As a passionate hunter I love exploring our backcountry—so much country, so little time! The backcountry—its huts and tracks—are our inheritance. For me, the places where I first took my kids on an overnight tramp, and where they shot their first deer or chamois, are ingrained into my character and our family’s folklore. It’s a legacy I want my grandkids and their grandkids to have. 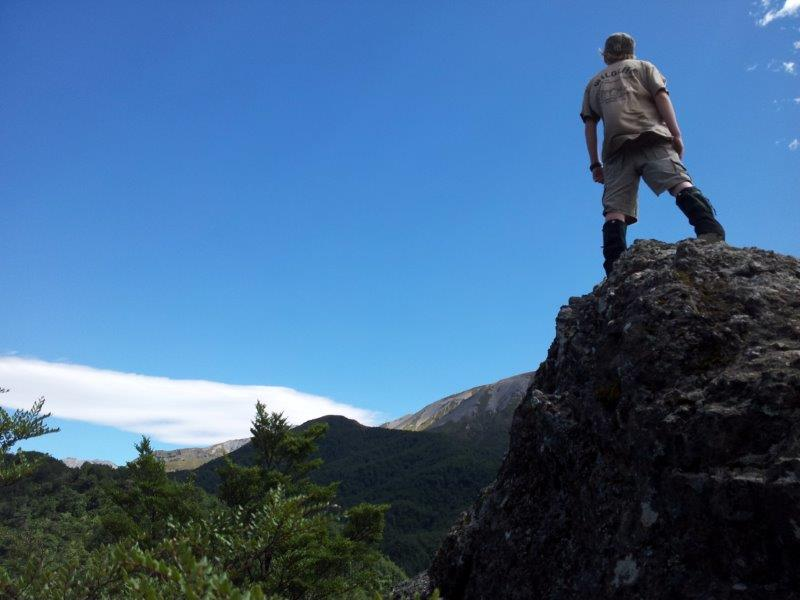 I’m also one of the lucky DOC staff working with the New Zealand Outdoor Recreation Consortium, who are keen to look after and maintain New Zealand’s backcountry facilities. 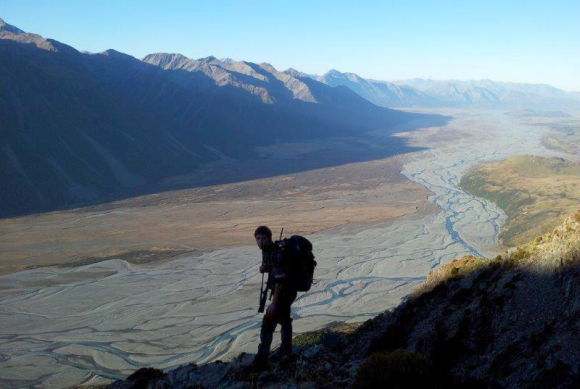 The consortium is a partnership between the Federated Mountain Clubs of New Zealand, New Zealand Deerstalkers’ Association and Trail Fund NZ. My heroes are the people that go on major missions, who use these places and then choose, in their spare time, to put something back. 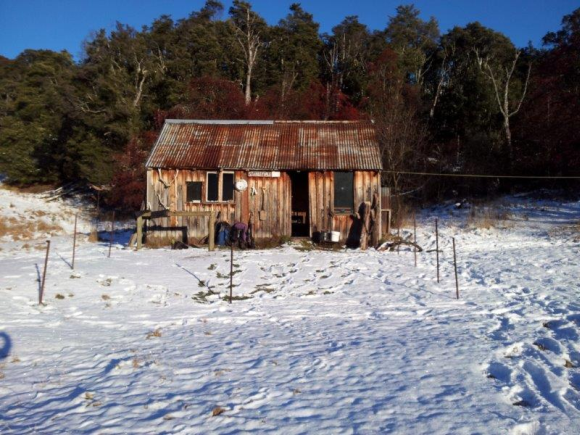 This isn’t about DOC shedding its responsibilities to look after backcountry huts, this is about doing more and looking after the places where many of us spend our holidays and weekends and enrich our lives. 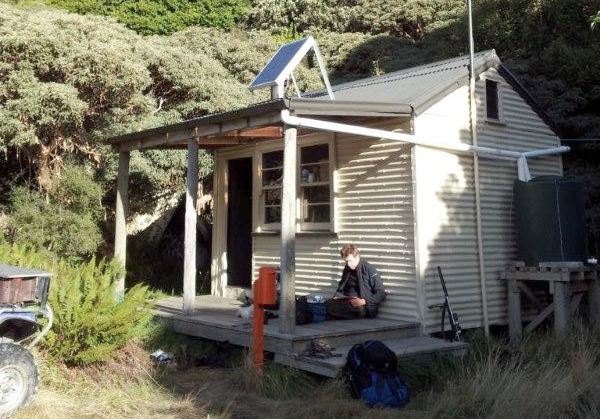 So, if you’re a tramper, hunter, mountain biker, 4WDer, horse rider, caver, kayaker, mountaineer or more, and want to find out what we’re up to come check out the New Zealand Outdoor Recreation Consortium website. Awesome stuff Andy! 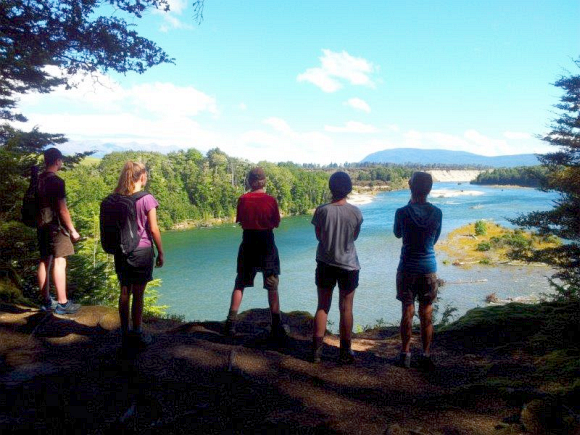 The backcountry truly is a treasure that we need to look after and hand on to the next generation. Great news about the consortium working towards more maintenance and enhancements to our backcountry gems. Good job! Your comments are appreicated Derek. We are doing the easy bit and in a way responding to a need that already exists. 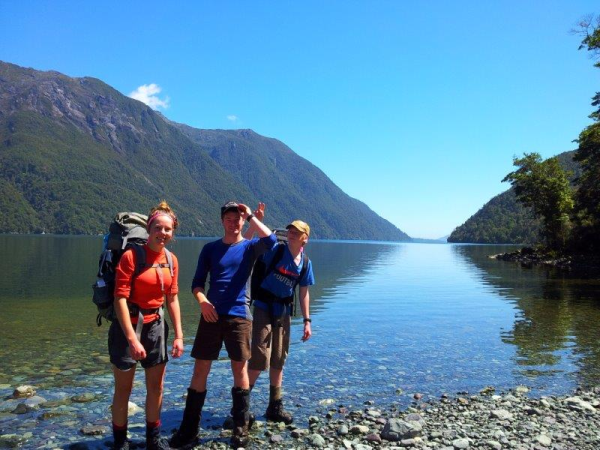 It is the recreation groups who are keen to keep the charater of the backcountry and look after their favourite spots that are doing the awesome stuff! My goodness, that country looks gorgeous.